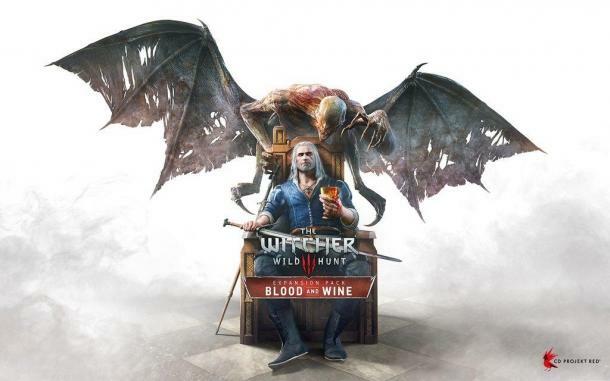 In the Internet appeared the video with the first 20 minutes of gameplay from the Supplement "Blood and Wine" for role-playing game the Witcher 3. A new trailer for Tom Clancy's Ghost Recon Wildlands Ubisoft unveiled a new trailer for the military shooter Tom Clancy's Ghost Recon Wildlands. A new trailer for Mafia 3 Studio Hangar 13 presented to players on the court to face criminal action Mafia 3.